Looking to build that new home? 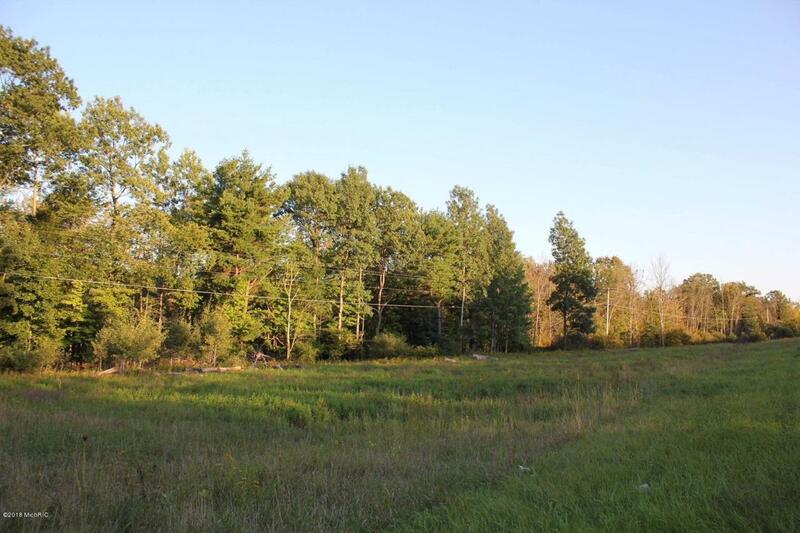 This mostly wooded 24 acre parcel offers you that opportunity and so much more. The property has two small creeks on the east side and wildlife running throughout. All of this can be found on a paved road with a county setting. Listing provided courtesy of Scott Giddings of Appleland Realty. © 2019 MichRIC, LLC. All rights reserved. Information deemed reliable but not guaranteed.